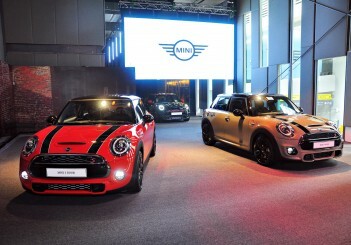 KUALA LUMPUR: MINI Malaysia has launched new variants for the ultimate all-rounder Countryman and its first plug-in hybrid model. The new MINI Cooper S Countryman Pure is priced at RM228,888 while the new Countryman Plug-In Hybrid (PHEV) is priced at RM250,888. 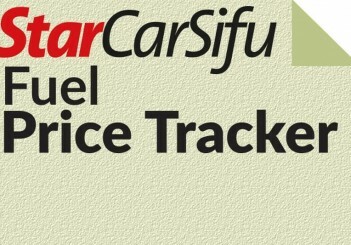 For the Wired Package on the Countryman PHEV, buyers need to add another RM18,000. 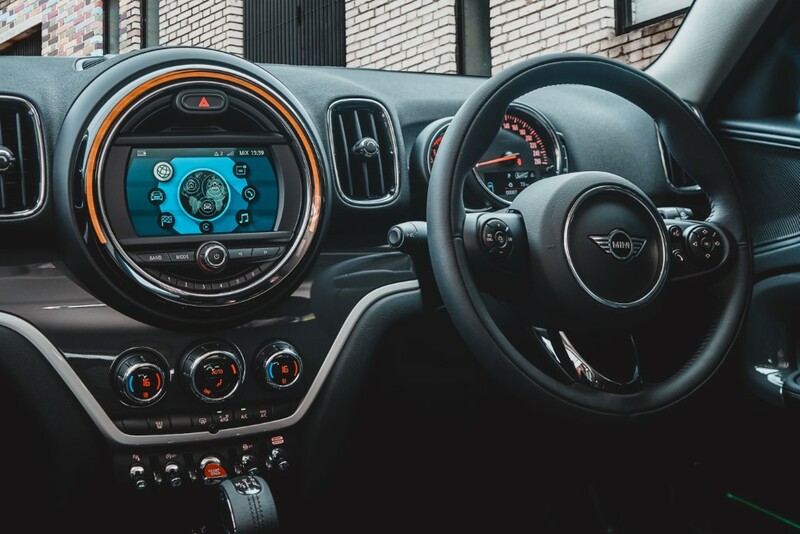 The Countryman PHEV with the Wired Package sports new 19-inch Edged Spoke rims with run flat tyres, and added style is further accentuated by MINI Bonnet stripes, contrasting roof colours in black or white, as well as its hexagonal grille. 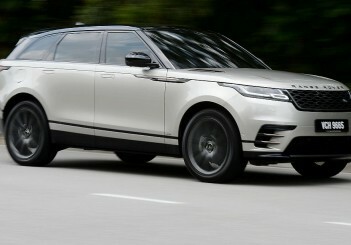 Inside, the new plug-in hybrid variant is decked out in Leather Cross Punch Carbon Black upholstery on electric seats with memory function, and also has MINI Yours Illuminated interior trims as well as a MINI Yours steering wheel. 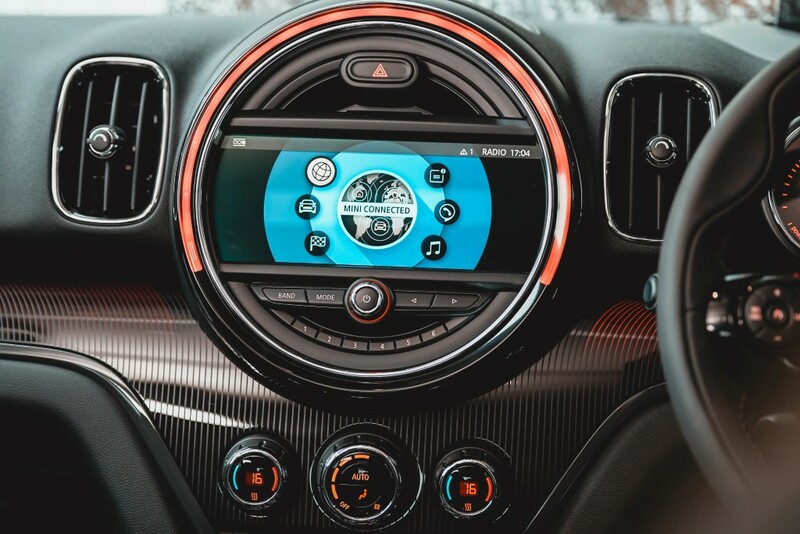 There's a new 8.8-inch Touch Screen Display in the MINI Centre Instrument, and Head-Up Display as well as a Harman Kardon 12-speaker sound system. 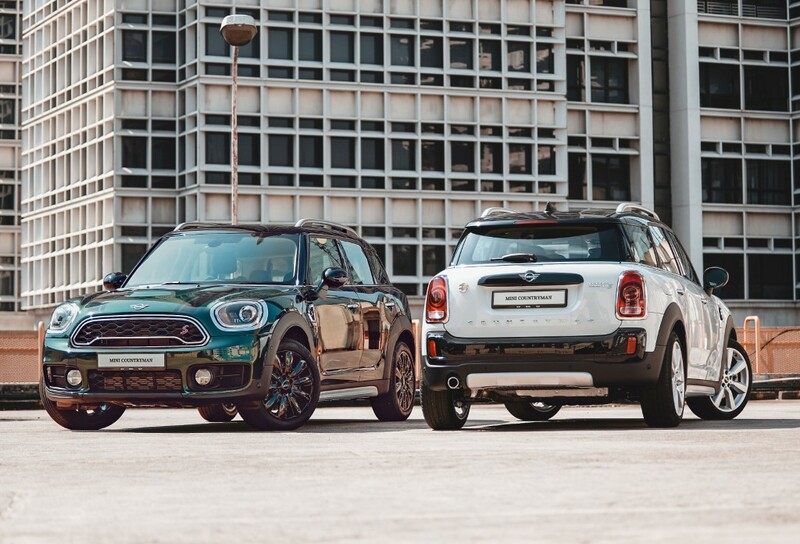 Exterior colour offerings for the MINI Countryman PHEV Wired include Chilli Red, Light White, British Racing Green and Melting Silver; all paired with a Black roof. The Island Blue exterior colour is paired with a White roof. The Countryman PHEV Wired boasts a TwinPower Turbo petrol engine paired with an electric motor. 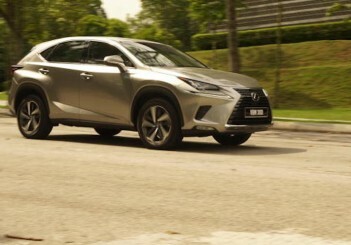 With a 6-speed automatic transmission, it produces 224hp and 385Nm of torque. 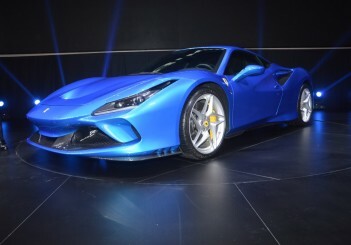 It accelerates from 0 to 100km/h in 6.8 seconds, reaching a maximum speed of 198km/h while consuming only 2.1 litres per 100km of fuel. 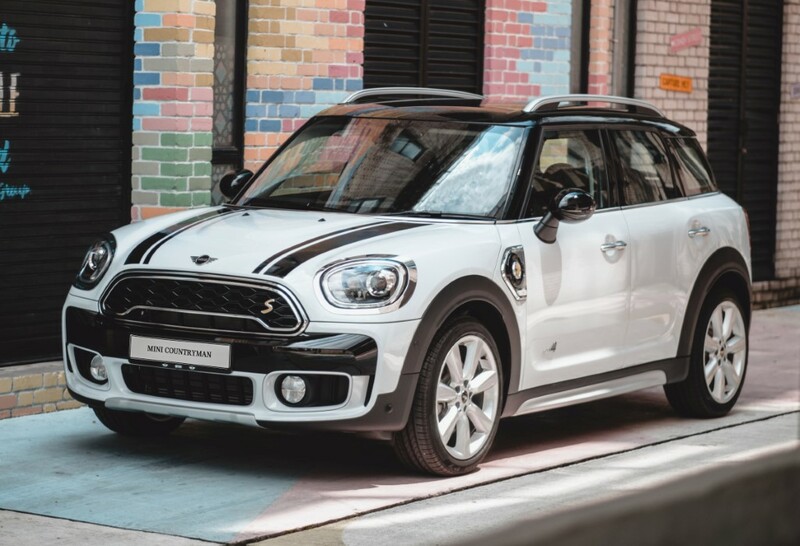 The Cooper S Countryman Pure sports iconic bonnet stripes and an elegant black roof, LED headlights with cornering lights and new 18-inch Black Pin spoke rims. 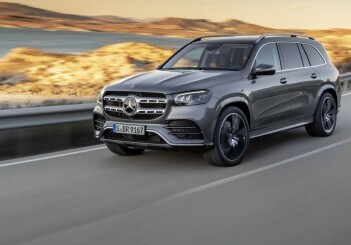 In the cabin, there is Carbon Black upholstery in sporty Leather Cross Punch design with electric seats, exquisite Hazy Grey interior trim, and a 6.5-inch Touch Screen Display with Navigation. 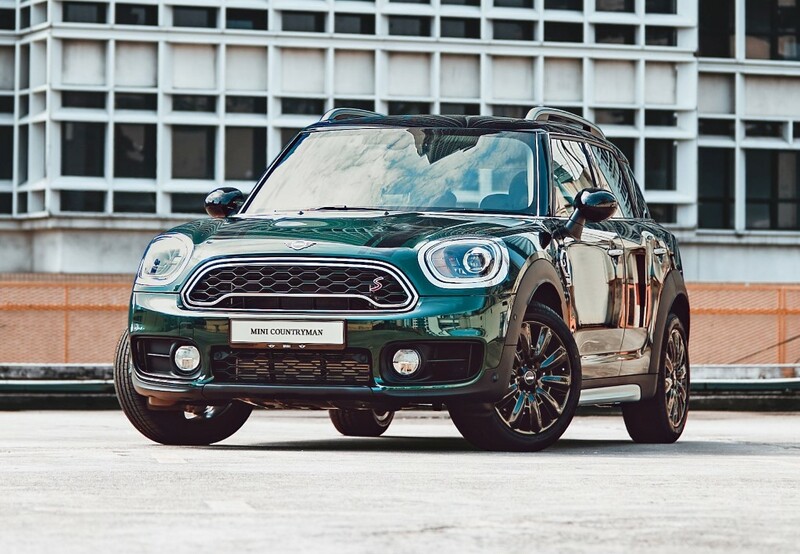 Exterior colour offerings for the Cooper S Countryman Pure include Chilli Red, Light White, British Racing Green, Thunder Grey, Melting Silver and Island Blue; all paired with Black roof. The Cooper S Countryman Pure has a TwinPower Turbo 4-cylinder petrol engine, that delivers 192hp and 280Nm of torque, paired to an 8-speed automatic transmission. 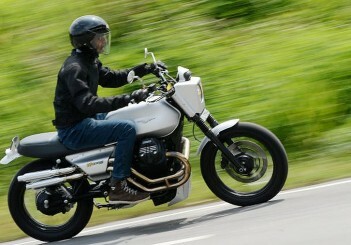 It can ace the century sprint in 7.4 seconds, and consumes an average of 6.5 litres per 100km of fuel. 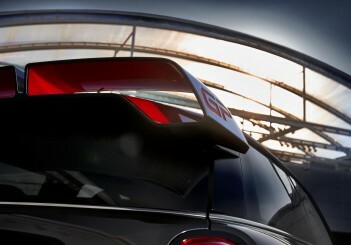 “The MINI Countryman is the ultimate all-rounder; the iconic symbol of urban living. 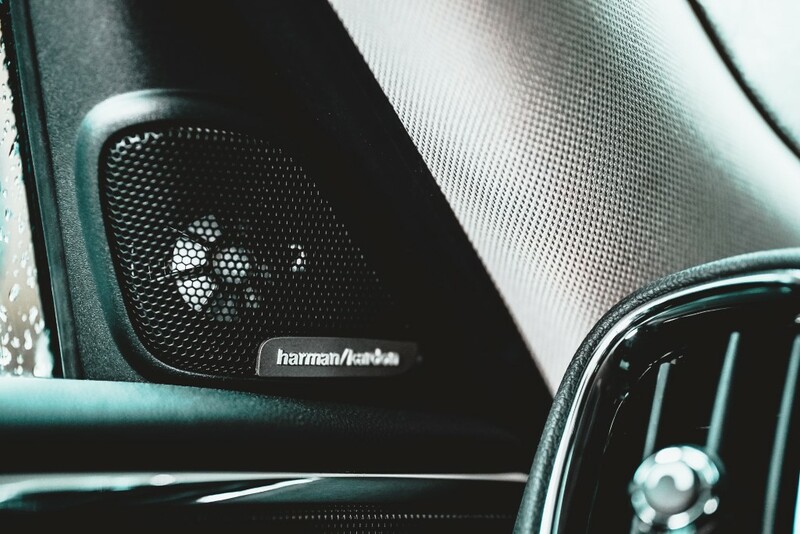 Since its first introduction in 2010, the MINI Countryman has consistently evolved through the decade to suit the trendsetters of every generation. In 2018, Malaysia was the first country in South East Asia to locally assemble the MINI Countryman. 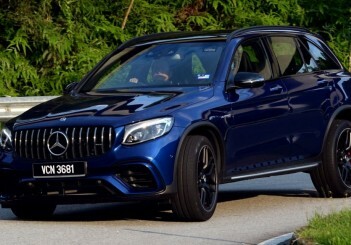 Following its tremendous success and in line with our strategy for electromobility, we also introduced the first Plug-In Hybrid variant,” said Harald Hoelzl, managing director of BMW Group Malaysia. 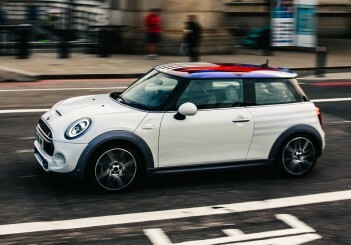 With Easy Drive, ownership of the new MINI Countryman Plug-In Hybrid Wired starts from RM 2,998 per month and ownership of the new MINI Cooper S Countryman Pure starts from RM2,548 per month (based on estimates of 80% loan on a three-year tenure, with a mileage capped at 20,000km per year). MINI Malaysia offers a 5 Years Roadside Assistance programme, available for all new MINI vehicles with a services that include a 24-Hour, 365-days-a-year Accident and Help on the Phone and On the Spot Hotline, Free Towing Services and when needed (over 200KM from residential home), Replacement Vehicle, Seamless Mobility, Accommodation, Mobility Services Solutions as well as Repatriation services. 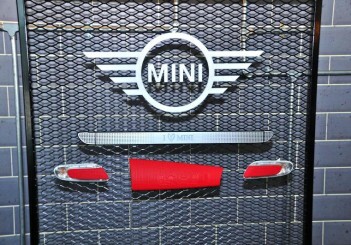 MINI Malaysis also has a new online service programme which lets customers schedule their service needs directly at their preferred MINI Authorised Dealerships via www.service.mini.my.